Hello! I'm Dimis Michaelides, keynote speaker and author on innovation, creativity and leadership. I have extensive international experience as a business executive and as a speaker in corporate and public events. I also offer workshops and change management consulting for private businesses, NGOs and public organizations. Experiences with me are out-of-the-ordinary, designed to have a lasting and practical impact. I blend subject-matter expertise with individual client needs, participants' energy and ... a touch of magic! I do not say I am internationally acclaimed, entertaining, amazing, motivational or inspirational. My clients do. 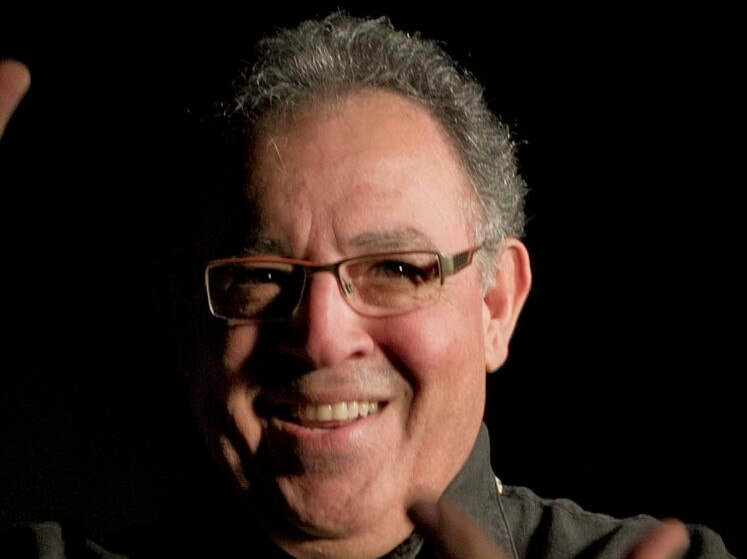 ​Dimis Michaelides is a keynote speaker, author and trainer on innovation, creativity and leadership. He also works as a consultant with private and public organizations on customized change projects, which may be long term assignments or brief interventions. Dimis has extensive international experience in General Management, Marketing and Finance - at the World Bank (Washington), Zeneca (Paris), Council of Europe (Paris) and Laiki Cyprialife (Nicosia). He served on numerous Boards of Directors in private companies and non-profit organizations in Cyprus, the US, Russia and Brazil, including the Board of Trustees of The Creative Education Foundation (US). In 2017 Dimis was named Ambassador of Knowledge by Lifelong Learning Academia in Slovenia. 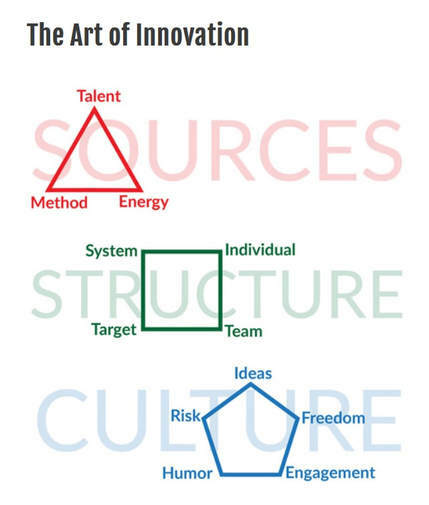 Dimis published The Art of Innovation - Integrating Creativity in Organizations© (2007, 2011) a model to embed innovation in organizations. He followed this with Leading Innovation in Practice© (2013) a roadmap to guide organizations and individuals to achieve their full innovation potential. He has delivered presentations and led workshops in numerous creativity forums including TEDx (New York), Harvard Business Review (China), Creative Education Foundation (USA), American Creativity Association, CREA (Europe), European Conference for Creativity and Innovation, Africa Creativity Conference, EU Quality Conference (Europe). 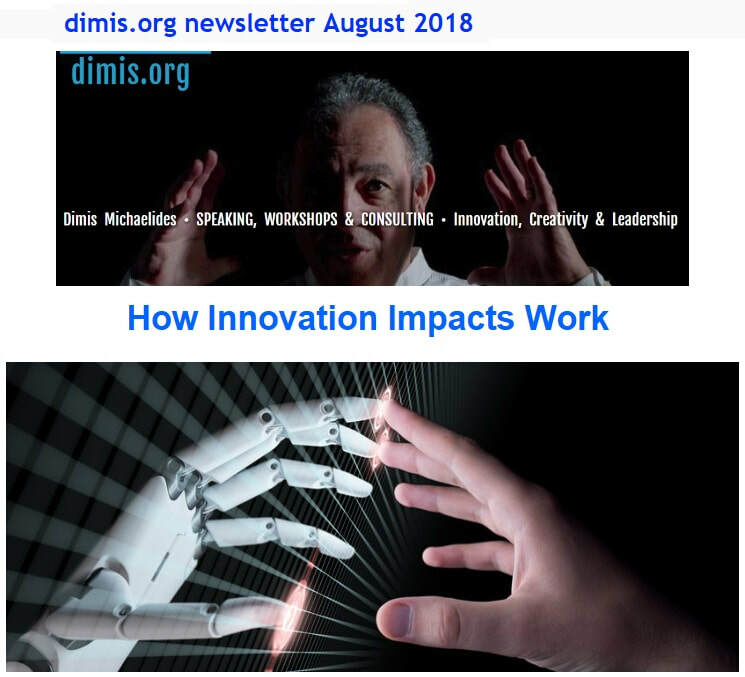 Dimis has taught as visiting Professor at the Executive MBA programs of INSEAD (Fontainebleau), CK Graduate School of Business (Beijing), Jiaotang University (Shanghai), Royal Holloway University of London, the Cyprus International Institute of Management (CIIM) and Neapolis University, Pafos. Dimis is a graduate of the London School of Economics (B.Sc), London Business School (MBA), Sussex University (MA) and INSEAD (Leadership in Organizations). He is fluent in Greek, English and French, operational in Spanish and Portuguese. Dimis loves his wife and son, mother and brother, music and magic, art and history, film and theater, and his dog, Goya. A keynote on my model for organizational innovation with ... a touch of magic! Key insights and tips on business leadership, creativity, innovation and related topics in short videoclips often with a little humor and... a touch of magic! The Art of Innovation – Integrating Creativity in Organizations. Organizations innovate in very different ways, but the things that drive innovation are in fact quite similar. This is a model for organizational innovation I developed and published. Watch a brief animated clip here. Each organization must take practical steps to initiate and lead innovation in its own specific context. This is a road map I developed and published to guide organizations in their innovation journeys. The Art of Innovation model underscores the multi-dimensional leadership required to make innovation happen continuously in an organization. The model forms a framework for keynote presentations, training workshops and consulting projects. ​Click below for a short animated clip. How do you make innovation part of the DNA of an organization? The Art of Innovation is a model that shows you how. It is presented in a workshop by Dimis Michaelides or by Certified Leaders in a number of countries. Although organizations innovate in very different ways, the fundamental drivers of innovation are quite similar. The Art of Innovation underscores the multi-dimensional nature of innovation in all organizations and emphasizes the sources of creativity, structure and culture. Twelve innovation drivers are presented: Talent, Energy, Method, Individual, Team, Target, System, Ideas, Freedom, Engagement, Humor and Risk. 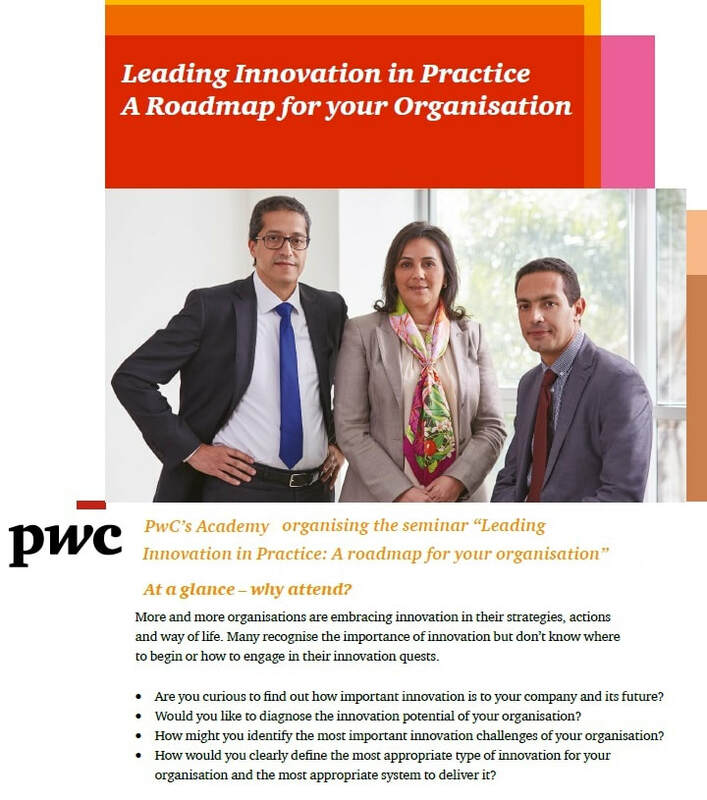 This methodology was extended to provide an assessment of an organization's innovation potential and enable them to move from analysis to action through ​Leading Innovation in Practice. Written by Dimis Michaelides with unique artwork and symbols by Umit Inatci and introduced by Professor Constantinos Markides. The book argues that leading innovation is a multi-dimensional affair involving a good understanding of the sources of creativity and establishing appropriate structures and cultures . 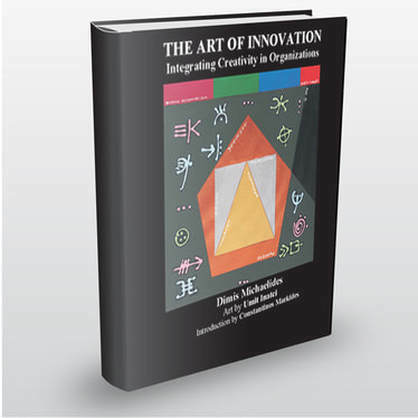 ​The Art of Innovation – Integrating Creativity in Organizations (Performa Productions 2007, 2011) was written by Dimis Michaelides, with art by Umit Inatci, and an introduction by Constantinos Markides. 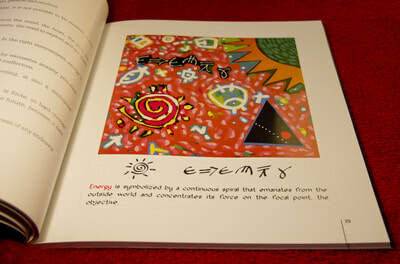 Presented in a unique and artistic way, this book is about how to promote creativity in organizations. ​​Note on the artist: Umit Inatci brings together East and West in a distinctive style with languages and symbols of his own creation. Umit held numerous solo shows, won many prizes, and published 17 books on art and politics. His works are displayed in private and public collections around Europe. "... this book stands out in the mass of books on innovation. It deserves attention and it deserves to be read by all practitioners interested in integrating innovation in their organizations." 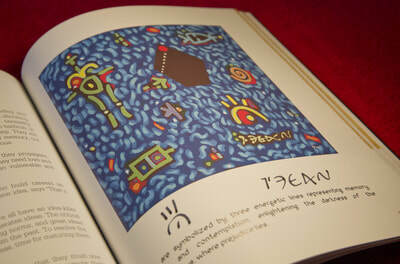 "This is a creativity and innovation book that attracts immediately the unique combination of word and image is a special treat. Buy the book!" 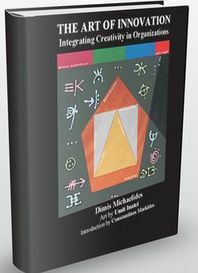 "Dimis Michaelides makes a valuable contribution to the lexicon of business books on creativity and innovation by approaching the issues from a fresh perspective. This beautiful book will inspire and stimulate you." ​ Author of "The Leader's Guide to Lateral Thinking Skills"
"Innovation has become a buzzword bandied about contemporary organizations but few know how to take innovation beyond window dressing. Dimis does. He provides us with concepts that animate and organize the transformation of the creative ideas into innovation products and services, using original art as powerful metaphor." "Through shapes and symbols, pictorials and images, language and ideas, Dimis Michaelides and Umit Inatchi make artfully, yet forcefully, the case for imagination in redesigning business processes and leading change. A must-read by anyone interested in creating an innovative organization." "A standing reproach to all those who doubt that business can be artistic." ​ Author and Contributing Editor to "Vanity Fair"
People who love their work are happier people and if they love their workplace too they will be happier still. Companies with happy people serve their customers better and retain their key talent both of which impact competitiveness and the bottom line. However the ground is shifting fast: innovation, digitalization and artificial intelligence are changing the nature of work at a previously unimaginable pace, while “happiness at work” itself is taking on new meanings. The future will belong to flexible organizations that enhance employee engagement through participation in the generation and implementation of new solutions. Participants will learn different theories of motivation and in particular the contemporary evidence-based work of the positive psychology school. They will explore the impact of innovation and change on individuals and companies and imagine how they their own organization will be like ten years from now: What will the organization chart and the physical workplace look like? How will vital people-related functions like hiring, performance management and training be managed? How can leadership truly engage people at work? A 2-day, fully-subsidised workshops, organised together with the PwC's Academy and Limassol Chamber of Commerce and Industry. BE CREATIVE, YES YOU CAN! DEVELOPING CREATIVE SKILLS FOR YOURSELF AND FOR YOUR BUSINESS. Why is creativity important? Among other reasons, because innovation is impossible without it and because the accelerating pace of change makes it an indispensable skill. And because CEOs have identified creativity as the single most important leadership competence. Contrary to common wisdom creative skills are learnable and creativity is developable at individual, team and organizational levels. In fact the systematic use of creative method has been shown to substantially improve an organization’s capacity to confront challenges and enhance employee engagement through participation in the generation and implementation of new solutions. Participants will learn creative method and techniques and how to practice them alone and in teams. 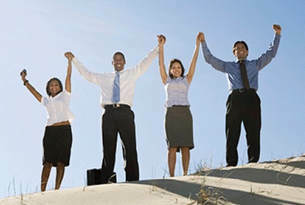 They will eventually design ways of promoting creativity in their own organizations. 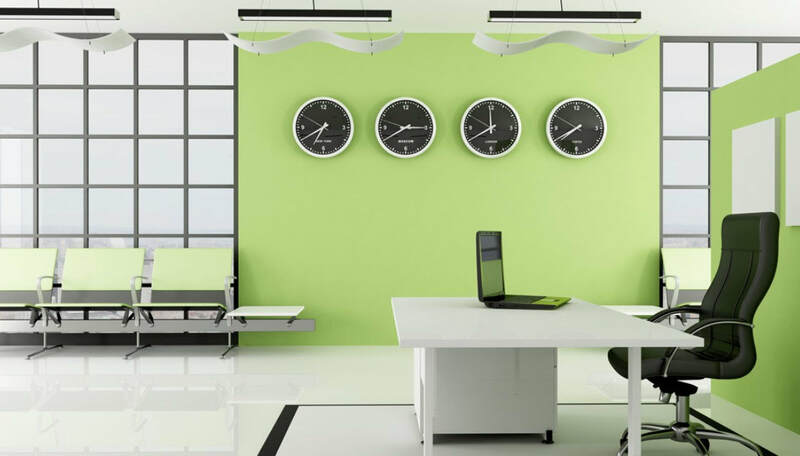 AUGUST 2018 - How Innovation Impacts Work. Technology as game-changer and life-changer . ​“The job your child will do doesn’t exist yet”, said the young principal from one of Singapore’s most prestigious private schools in a conference I attended ten years ago. Ten years from now a good number of today’s jobs will not exist, a good number of entirely new jobs will be created and ALL jobs will change, many of them in significant ways. Consultants dealing with innovation and transformation like myself, enjoy the sensational appeal of such statements. Many of us are also aware of the practical, personal and social challenges that arise as we seek to get value from new technologies.